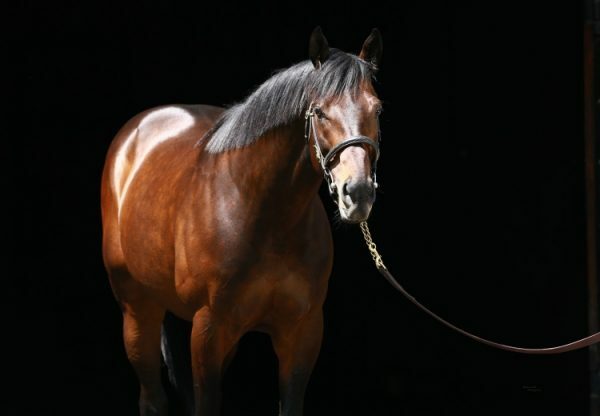 Aqua Frio (3c Uncle Mo x Down the Well, by Mujadil) became the latest stakes-winner for sensational sire Uncle Mo when capturing the $50,000 Seattle Slew Stakes at Emerald Downs. 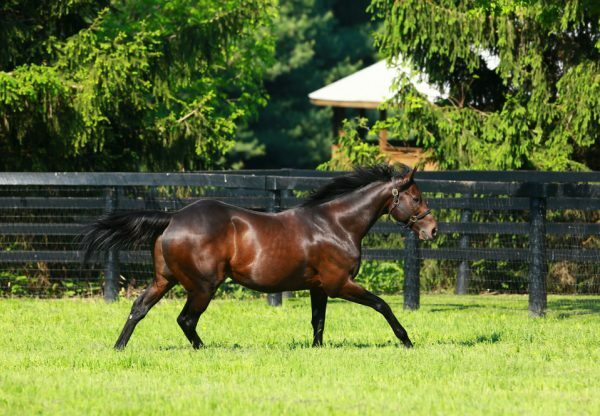 Prepared by Blaine D. Wright, Aqua Frio scored a tenacious head win in the one mile feature, his third victory from 11 starts with prizemoney now topping $136,000. 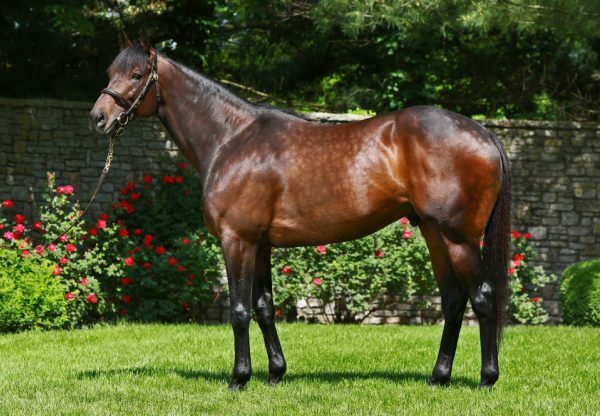 A $180,000 OBS March 2YO Sale purchase, Aqua Frio is the 30th stakes-winner for Uncle Mo and is from modest winner Down the Well, who comes from a diverse international Black Type family.